The Good Dinosaur stars the voices of Frances McDormand, Anna Paquin, Jeffrey Wright and Steve Zahn and hits cinemas November 27th 2015. 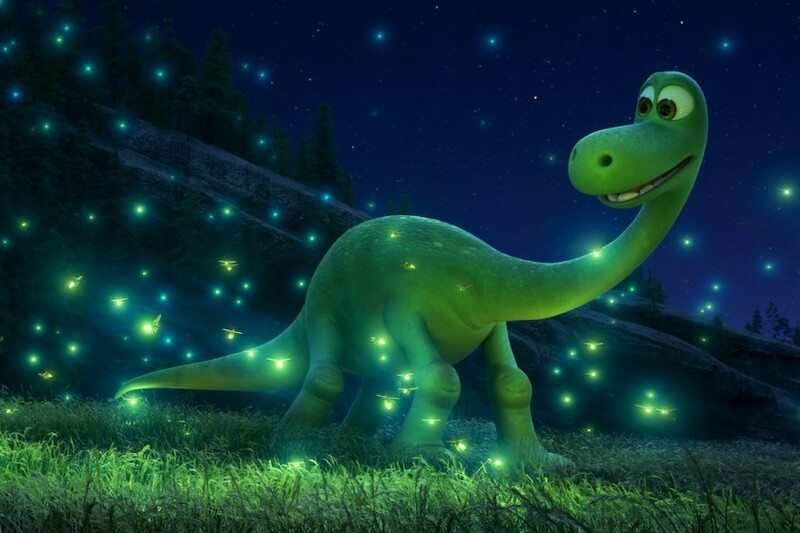 “The Good Dinosaur” asks the question: What if the meteor that drove the dinosaurs to extinction missed the earth entirely? 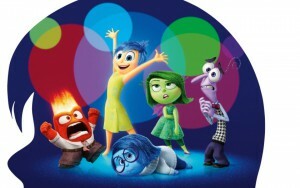 Having journeyed inside the mind in this summer’s smash-hit INSIDE OUT, Pixar Animation Studios, the creators of WALL-E, UP and TOY STORY, will take audiences on an epic and uplifting adventure, millions of years in the making, in THE GOOD DINOSAUR. This fun-filled journey of two unlikely heroes is one of ultimate friendship, as a dinosaur named Arlo and a feral boy named Spot learn the power of confronting their fears and, together, discover who they are truly meant to be. 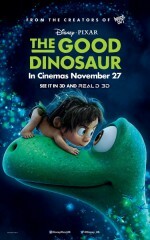 Disney-Pixar’s THE GOOD DINOSAUR will reach deep into your heart when it hits cinemas on 27th November.